TISH BOYLE is Food Editor and TIMOTHY MORIARTY is Features Editor of Chocolatier and Pastry Art and Design magazines. 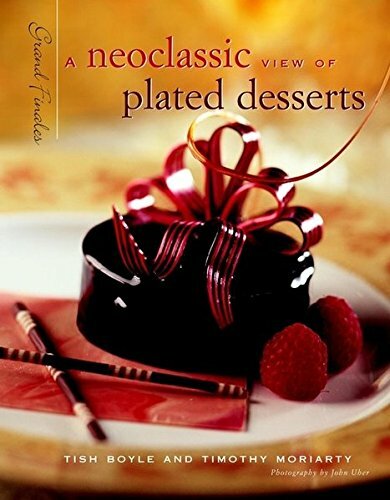 They are the authors of Grand Finales: The Art of the Plated Dessert; A modernist View of Plated Desserts: Grand Finales; and Chocolate Passion: Recipes and Inspiration from the Kitchens of Chocolatier Magazine. Glossary of Classic Desserts and Pastries.